A short read with a great premise but missing something to hook you in. Laura lives in the 1970s. Jonas lives in the present. They meet on the New York City subway. Though time conspires to keep them apart, sometimes their worlds overlap. 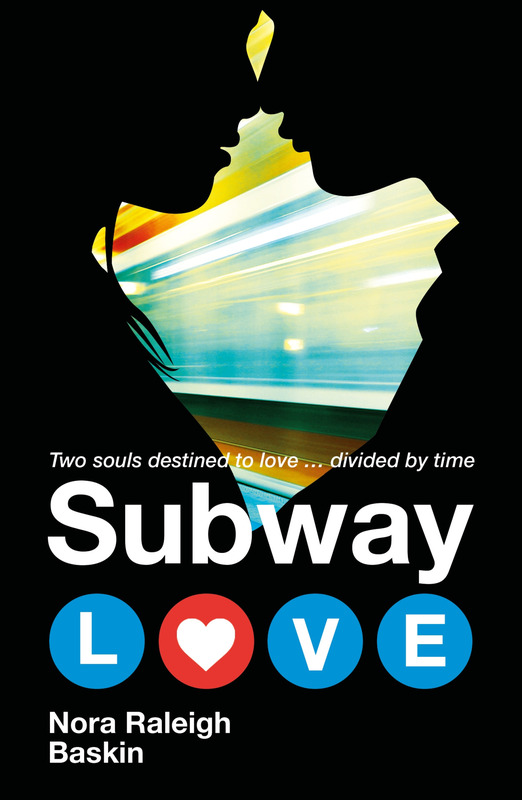 Subway Love has an intriguing concept and is a pretty quick read, but unfortunately it didn’t really do much for me. It’s not entirely captivating, and after struggling to wade through its choppy and sometimes confusing storyline, I found myself disappointed by the ending. One of the biggest problems with Subway Love is the instalove that I just didn’t buy into. It’s a shame because the characters are actually really great and their individual stories are what redeemed this novel for me. With just a bit more development of Laura and Jonas’s relationship I think this could have been a much more enjoyable book, and at just 195 pages it’s not like there wasn’t room for more. There’s nothing I hated about this book, but nothing I really loved either so it’s difficult for me to recommend it, but if you’re still intrigued I know that there are lots of people who did enjoy this book, so you might like to head over to Goodreads to find out more.